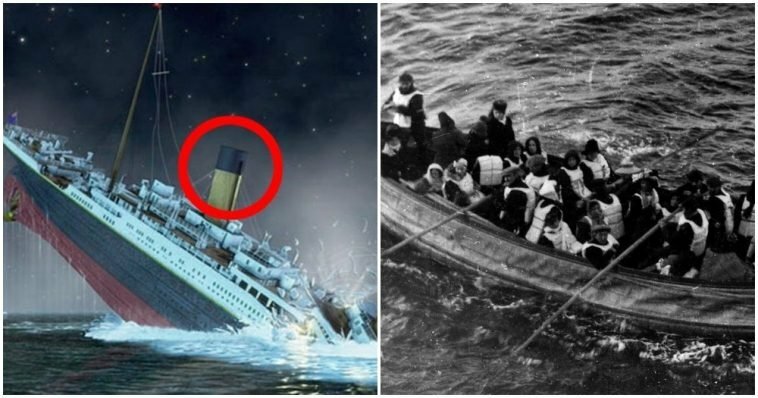 15 Raw Facts About The Sinking Of The Titanic That Will Give You Chills | Do You Remember? 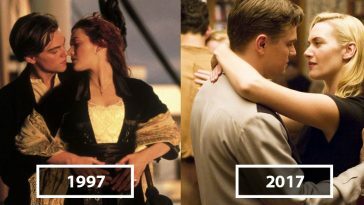 Titanic is one of the greatest movies of all time, with most of us having watched the movie a whole host of times. 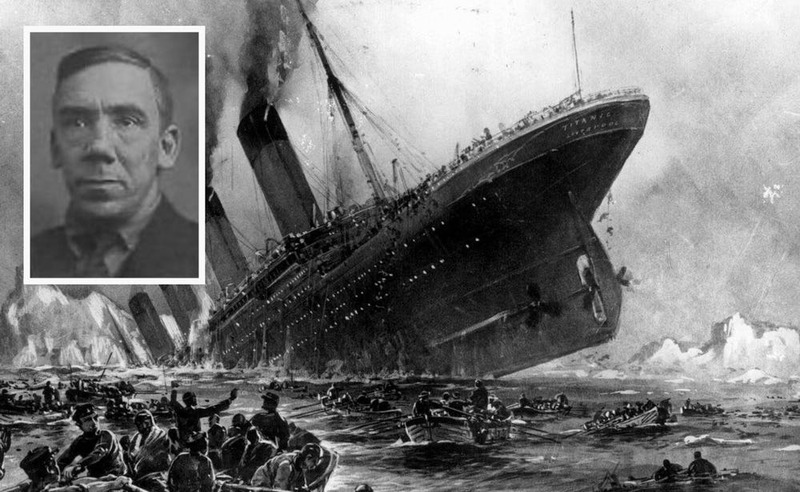 But that doesn’t mean you know all there is to know about the real-life tragedy, which occurred when the unsinkable ship was struck by an iceberg on April 14th, 1912. 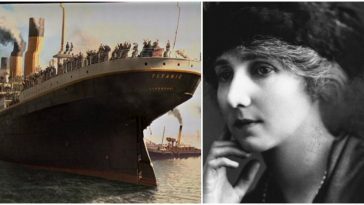 Here is a list of 15 pretty unknown facts about Titanic that will send chills down your spine. When the Titanic hit the iceberg shortly before midnight on April 14th, 1912, the lives of everyone on board would be changed forever. But, before panic ensued, the actual collision was barely noticed by the passengers. 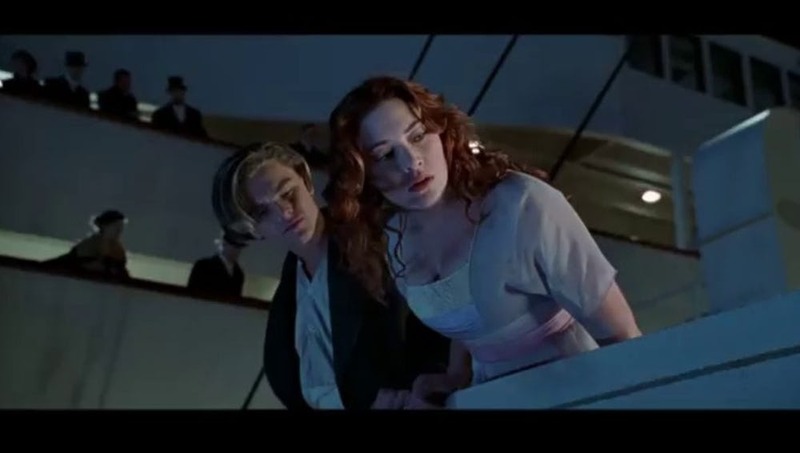 Fans of the 1997 film may remember the scene when First and Second class passengers were remarking that were woken by a “slight shudder” as the iceberg tore into the side of the ship. This was pretty accurate. 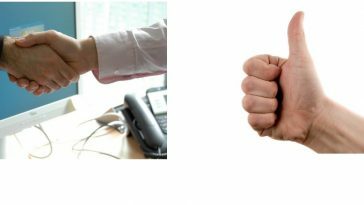 Most people felt only a slight vibration. Passengers on the promenade deck at the time of the collision were so casual about the whole thing, in fact, that some of them began playing with the blocks of ice that had broken off and landed on deck. So, the scene where you see children kicking bits of ice and chucking it to one another really happened. It’s disturbing to think that they had no idea about the damage it had actually caused at the time. 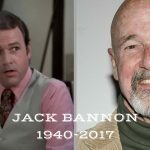 In the decades following on from the aftermath of the Titanic tragedy, the memory of that fateful night was kept alive in part by many film and TV adaptations—most notably, the 1958 film A Night To Remember. By the 1960’s, though, Titanic mania seemed to die down again for a couple of decades. 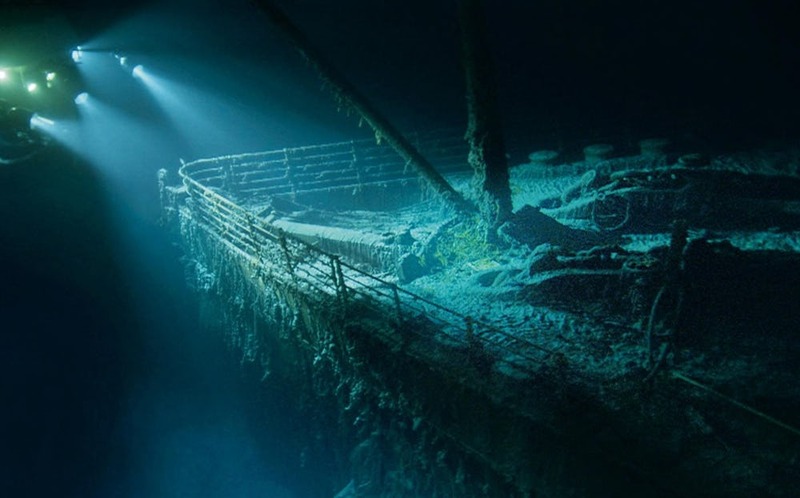 That is until 1985 when the actual wreckage of the ship was discovered for the first time—nearly three-quarters of a century after it sank. 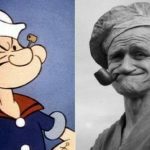 The remains of the historical and iconic ship were found about 370 miles off the coast of Newfoundland, Canada, and to say that it sparked a new obsession with the ill-fated ship was an understatement. For the first time, people were able to witness the ship’s interior and thousands of artifacts (which had preserved remarkably well). 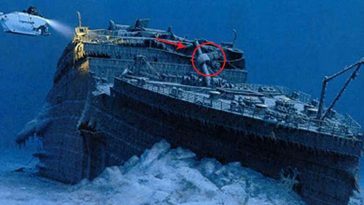 As we now know, the most excited Titanic geek of all, director James Cameron, was not only inspired to retell the story, but he also made 12 deep-sea dive missions to the wreck–3,800 meters below sea level–before production began. 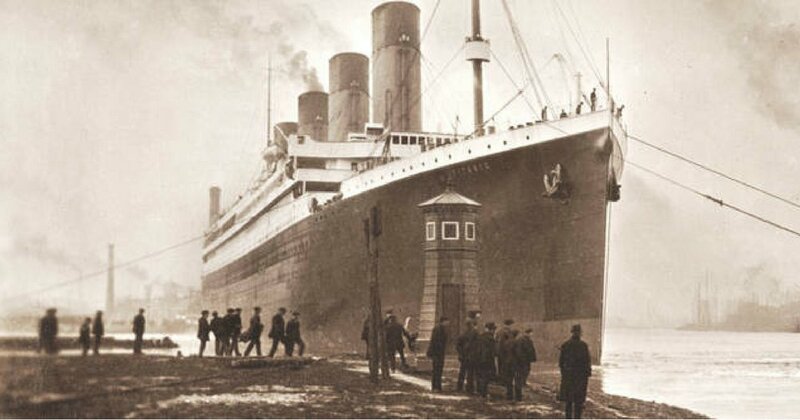 When the Titanic finally sank into the North Atlantic ocean at 2:20 am, it left more than a thousand people stranded and floating in waters that had a temperature of 28 degrees Fahrenheit (just below freezing). If people weren’t lucky enough to be rescued quickly–or find a wooden door to float on–they would have died of hypothermia within 15 to 20 minutes. 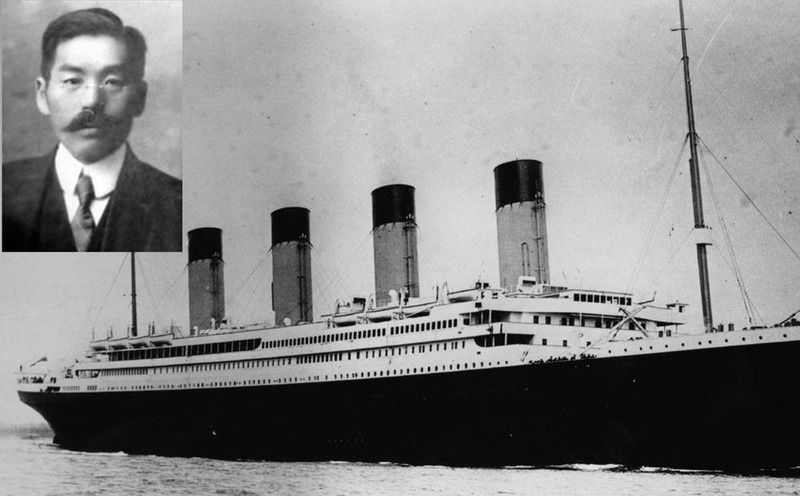 Luckily, for the head baker on the RMS Titanic, the icy Atlantic waters weren’t a problem for his body because he was completely hammered at the time. The 33-year-old Englishman and chief baker on the ship, Charles Joughin, had consumed so much booze on the night the ship sank that he remarkably survived in the water until dawn when a passing lifeboat rescued him. As well as warming his blood, the sheer amount that Charles had drunk that night also gave him the courage to swim for his life while countless others drowned or succumbed to the cold around him. Wow! 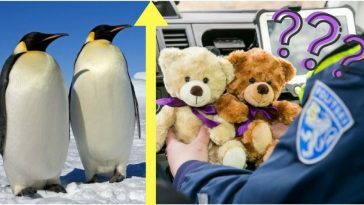 It is normally a seafaring tradition for the Captain go down with a sinking ship, but passengers are not expected to. Around 706 crew members and passengers survived the Titanic sinking, one of which was the only Japanese person on board, Masabumi Hosono. Unfortunately for Hosono, his elation at having survived one of the greatest maritime tragedies in history was short-lived because he returned home to be branded a coward and even lost his job because of it. For a time after the tragedy, reports circulated that along with other male passengers, Masabumi had disguised himself as a woman to secure a place on one of the ship’s few lifeboats. If this is true, it may not have been the most gentlemanly thing to do but it still wouldn’t mean that he deserved to die. Famously, even the ship’s owner, Mr. J. Bruce Ismay, saved himself in a lifeboat while others died on the ship he helped to create. He lived the rest of his life in disgrace and was forever branded a coward.